Herp Nation Radio - Nick Mutton is back from the Sacramento Reptile show where he interviewed several reptile breeders for this episode of Herp Nation Radio. 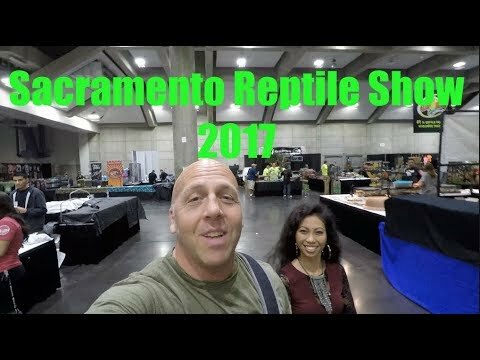 YouTube - DM Exotics takes us along to the Sacramento Reptile Show where they are hoping to move some surplus animals before they head off to Indonesia. 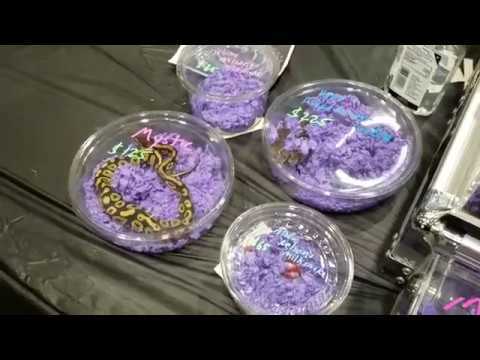 Ball-Pythons.net - Watch this nice video documenting the reptiles that were on display at the recent Sacramento Reptile Show. 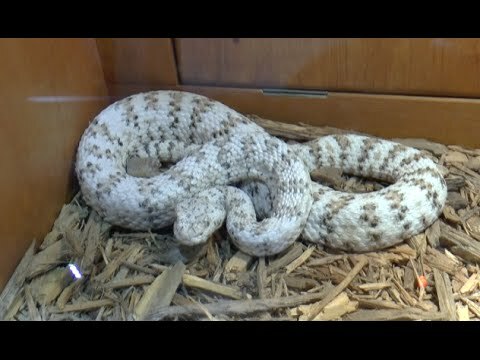 YouTube - Dan Mulleary takes us along with DM Exotics to the Sacramento Reptile Expo.